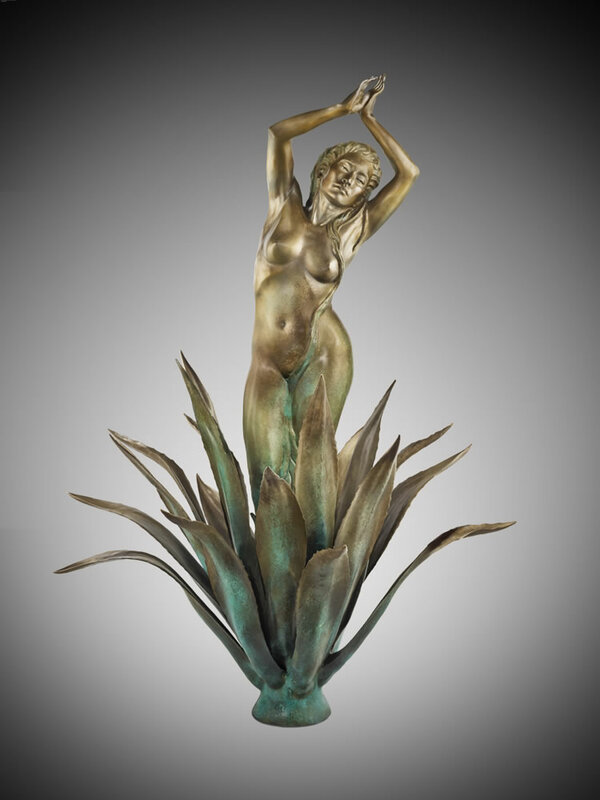 Natalie Levin’s inspirational bronze sculptures feature the peaceful images of buddhas, deities, the divine feminine, angels and the native world. Having a solid background in figurative drawing and anatomy, Natalie’s love for the human figure appears strongly yet gracefully in her work. Her sculptures seem to embody a soul, to breathe as if alive and pulsing with a life force of it’s own. May you be touched to create your own sanctuary of peace and healing with these beautiful limited edition fine art bronzes.